Home / Fashion / Accessory Insanity - Accessorise Any Fashion Outfit! Accessory Insanity - Accessorise Any Fashion Outfit! 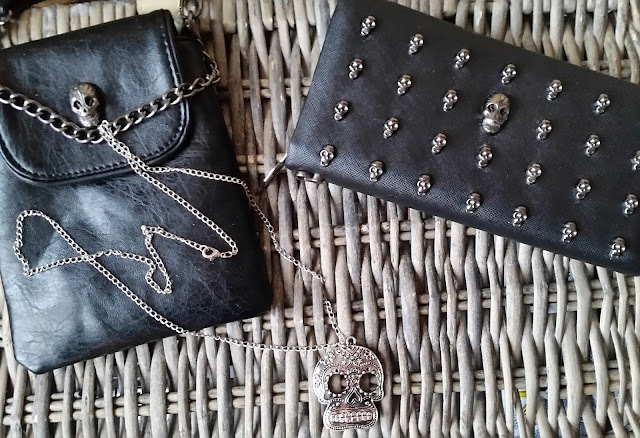 Accessory Insanity offer a wide range of accessories for you to accessorise any fashion outfit you may own. Appealing to all styles and age ranges their website is easy to navigate around and displays high quality images of the products you may like. Accessory Insanity's mantra is all about creating your own style and standing out in a crowd while feeling great and looking good! Inspired by a love for design, fashion and shopping, the independent online accessory store is driven by the desire to seek and share awesome fashion accessories that are on-trend but have a certain uniqueness that help to express your own personality. As Canada's premiere retailer, Accessory Insanity are dedicated to providing only the highest quality products, excellent customer service and originality. Each Item you purchase is backed by Accessory Insanity's unwavering complete satisfaction guarantee. Browse their online catalog of Women's Funky Purses and Totes, Cute Wallets, Unique Jewellery, Coin Purses, Makeup Bags and Travel Luggage Tags. Available also is a men's category that you will find clearly marked on the Accessory Insanity website. 4) How can I pay for my purchase and is my credit card information secure? You can pay with either AMEX, MC or Visa. We use a secure payment provider therefore, we never even see your credit card information. We have a current SSL certificate issued to us by GeoTrust. All sites secured by GeoTrust SSL certificates are provided 256 bit encryption thereby offering the highest level of encryption and security possible. This means you can rest assured that communications between your browser and this site's web servers are private and secure. I was lucky to be sent the sugar skull necklace that features highly graphical detail that brings its own unique character to the piece. Featured on a long chain necklace with a lobster clasp, you can wear this piece to make a statement to any outfit of your choice. 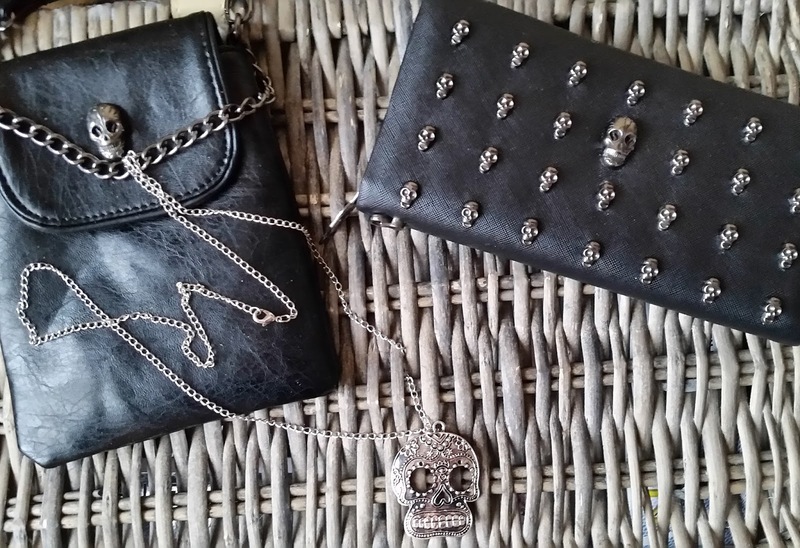 Worn casually, teamed with a pair of jeans and plain t-shirt bringing all the focus to the sugar skull necklace or for a formal look, team with a shirt, trousers and throw on a leather jacket for a mix of an on-trend look. i can add this to any outfit of my choice. Looking for a discount? Save $5 on your next purchase of $30 or more. Use the code: Save5 in the coupon box during the checkout to get $5 off your order at Accessory Insanity. (Expires Dec 31, 2017). Happy stress-free shopping! X Neil.